Tucked away in the very southwest corner of Alberta, prairie and lofty mountains meet in an unusual combination of habitats unique in Canadian National Parks. Rare wildflower species are abundant. Wildlife watching is easy. Waterton has an interesting geologic history. Water sculpts the land with abundant lakes, streams and waterfalls. The Lewis Overthrust continues to expose ancient sedimentary rock. The climate adds to the drama. Whether you are a back-country enthusiast, or someone who’d rather curl up with a good book, come bask in the natural glory of Waterton’s majestic landscape. For more than 10,000 years, travellers have made their way to this special place. Over 300 archaeological sites reveal the activities of the first people. European explorers and settlers also left their mark. In 1858, Lt. Thomas Blakiston, a member of the famous Palliser Expedition, was one of the area’s earliest explorers. He bestowed its name in honour of the 19th century naturalist Charles Waterton. In 1895, Waterton was protected thanks to the efforts of local ranchers including Fredrick Godsal. John George “Kootenai” Brown, a wilderness trapper, became the first settler in the area and the first park superintendent in 1911. Around the turn of the 20th century, the discovery of oil in the Park led to the drilling of Western Canada’s first producing oil well. The discovery also contributed to the establishment of the Waterton community in 1910. In 1927, the Prince of Wales Hotel was built and has become one of the most photographed landmarks in Canada. Both the Prince of Wales Hotel and Oil City are designated national historic sites. Here, nature knows no political boundary. Waterton shares an important border and many natural processes with adjacent Glacier National Park, Montana. Hence, in 1932, Waterton and Glacier parks together, were designated as the world’s first International Peace Park. The Peace Park concept was spawned by Rotary Clubs in Montana and Alberta to commemorate the long friendship between the United States and Canada. The concept has evolved over time and now ecosystem management is an important consideration. However, the fundamental agreement remains the same, communicating the concept of peace and friendship. 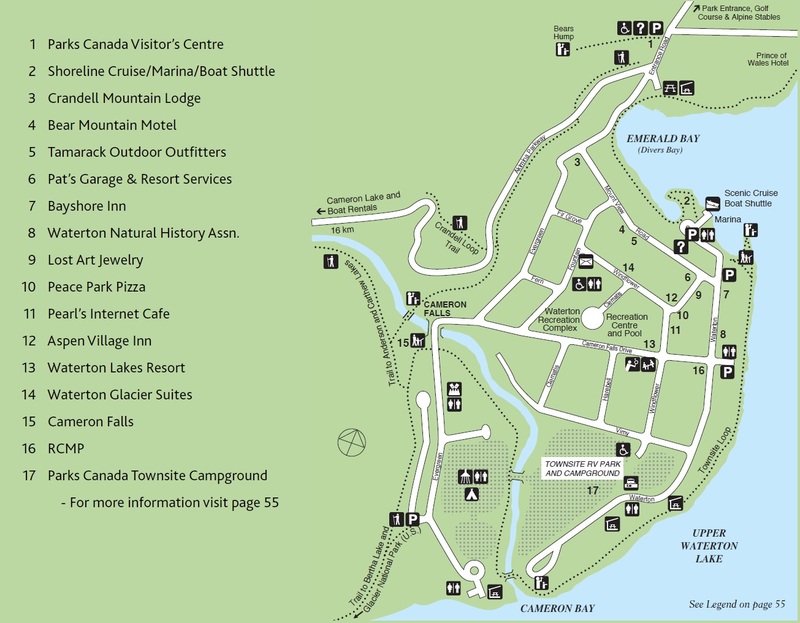 Waterton Glacier International Peace Park was the first of hundreds of peace parks globally. The United Nations recognizes it as an UNESCO Biosphere Reserve and bestowed it with the prestigious World Heritage Site designation. 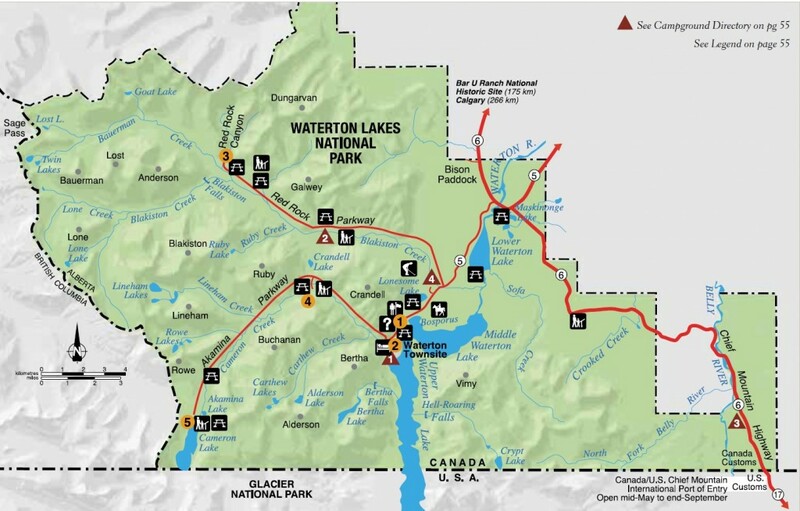 Frommer’s 2009 guide describes Waterton as the least well travelled of Canada’s Rocky Mountain Parks, but “quite possibly the most spectacular”. 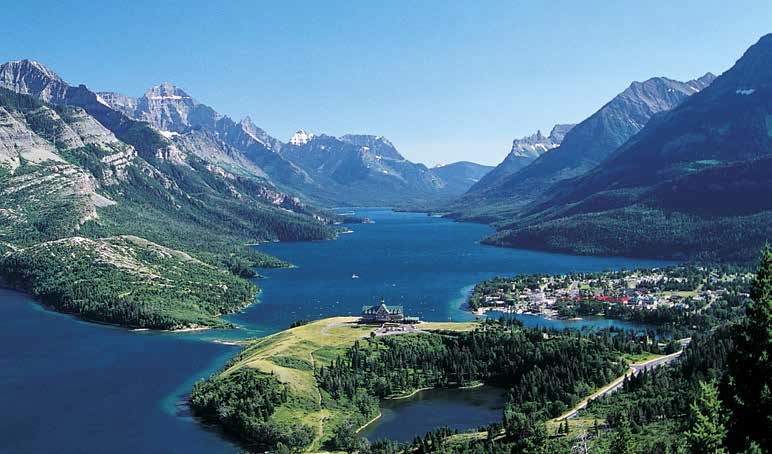 “Waterton is positively other worldly, with its abrupt shift from prairie to mountain terrain, as well as its icy-blue lake that fills an ancient gully surrounded by mountains and glaciers,” reads the report from Frommer. Admission to Canada’s national parks and historic sites will be free to all visitors in 2017 to commemorate the 150th anniversary of Confederation. When frequent family visitors purchase their 2016 Parks Canada Discovery Pass, it will be valid for a full 24 months, rather than 12. Priced at only $136.40, a Discovery Pass offers unlimited admission for up to 7 people, to all 200 natural and cultural heritage sites across Canada for two years. Participate in traditional and contemporary aboriginal dancing, music, art, and cuisine. Waterton’s wildlife is at its best in the fall. This weekend features a variety of wildlife events. 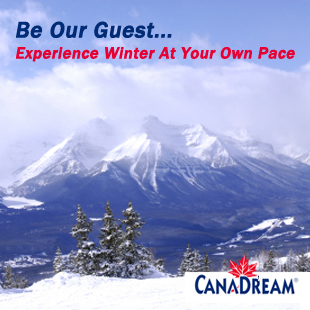 Visit watertonwildlife.com for more information. Visitor services and attractions. Seasonal museum and bookstore operated by the Waterton Natural History Association. The site of Western Canada’s first producing oil well (1901-1906). On-site exhibit and picnic area.